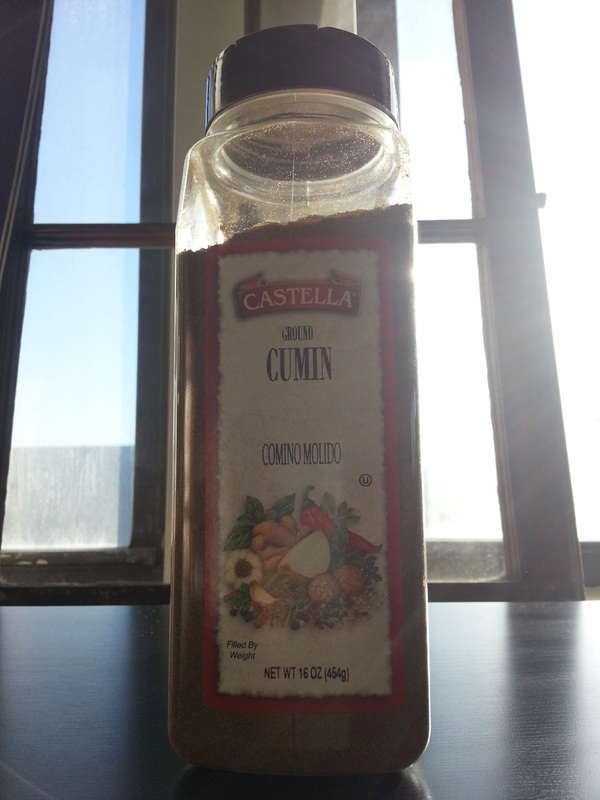 This is one pound of cumin. I will use it all. Now I won't run out for a LOOONG time!